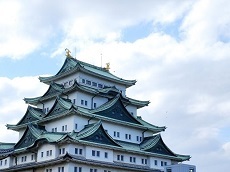 Toyota City is the largest city in Aichi prefecture, the lowest land point is located in Komashin-cho (3.2m) and the highest is located in Inabu-cho (1,240m). The 1,200m difference makes the town full of hills. Around the station you will find a cityscape and gentle natural sceneries. The fluctuating yearly temperature and different altitudes make four seasons sceneries of Toyota City more appealing. As the new season comes the scenery changes, the altitude elevates the expression changes. This Toyota City is worth traveling all year round. 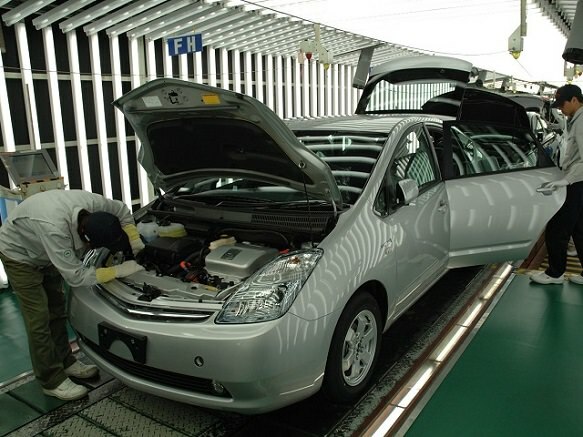 Toyota City is home to Toyota Motor Corporation headquarter and factories, and more than 400 car-related companies with various engineers the technology is always evolving. Next to the headquarters stands the Toyota Kaikan Museum, where Toyota's new models and technologies are displayed to the public and robot shows are held periodically. 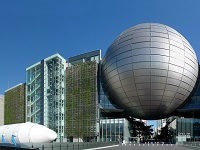 The Kaikan Museum also serves as the meeting point for plant tours. 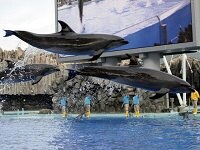 Tours are held once daily from Monday to Friday in English and Japanese. Tours last approximately two hours and are free of charge but require reservations. Another great stop is the Toyota Techno Museum (also known as Commemorative Museum of Industry and Technology) in central Nagoya. The museum introduces the history of Toyota from its beginnings as a textile machinery manufacturer and also features many exhibits on automotive technologies and the car production process. 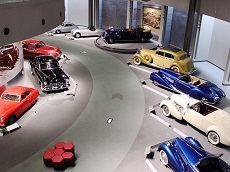 Car fans should also consider a visit to the Toyota Automobile Museum, where Japanese, European and American automobiles from the late 1800s to the 1960s are exhibited. In addition, the city of Toyota is known for its Obara Japanese paper along with the traditional skills that craftsmen kept and continue to pass on to next generations.